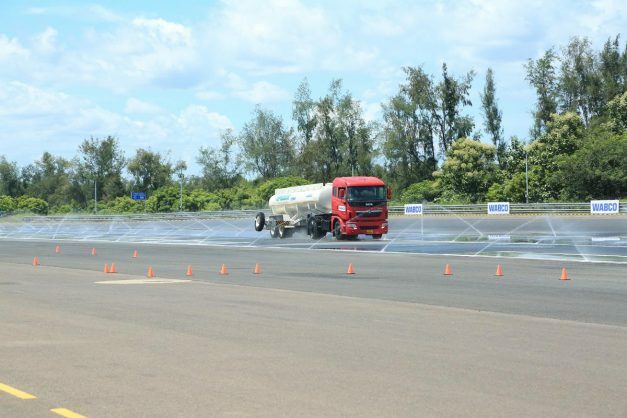 India’s largest automobile company, Tata Motors showcased the new safety technology – Electronic Stability Control (ESCsmart™) for the range of PRIMA and SIGNA trucks at an event in Chennai. 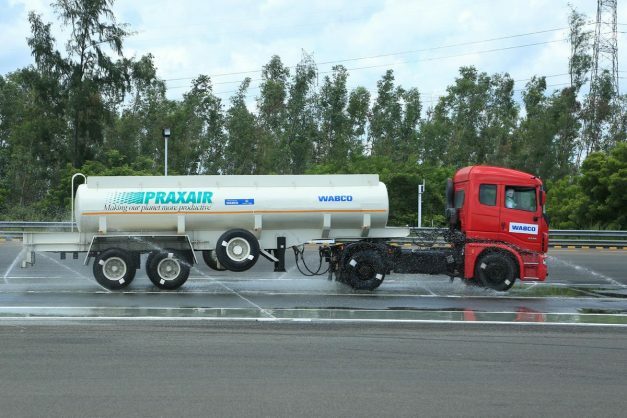 In addition to this, it also offers Automatic Traction Control (ATC) and Hill Start Aid (HSA) safety technology for the range of trucks and buses which will go a long way in helping prevent truck and bus accidents by increasing vehicle stability and safety. 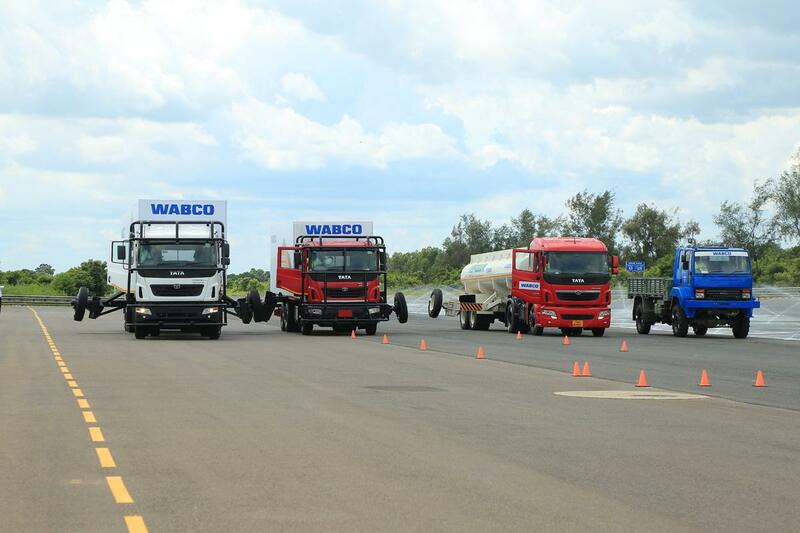 Shaping safer transportation with innovative technical solutions in commercial vehicles. Demonstrates new safety technology – Electronic Stability Control (ESC) that helps to eliminate more than 50% of rollover crashes and reduce loss-of-control crashes by 25%. Also offers Automatic Traction Control (ATC) and Hill Start Aid (HSA) safety technology for the Prima range. Automatic Traction Control – Prevents wheel spin during acceleration under different surface conditions, especially slippery surface like mining, water and ice. Prevents loss of traction of one or more wheels. This further helps Increase tyre life by averting loss of traction of one or more wheels. Hill Start Aid – Prevents roll back of vehicle during “Stop & Go” situation on an uphill gradient and helps minimize clutch and brake liner wear. Checkout the video of ESC in action on Tata trucks, after a jump.